They experienced a school shooting last week. 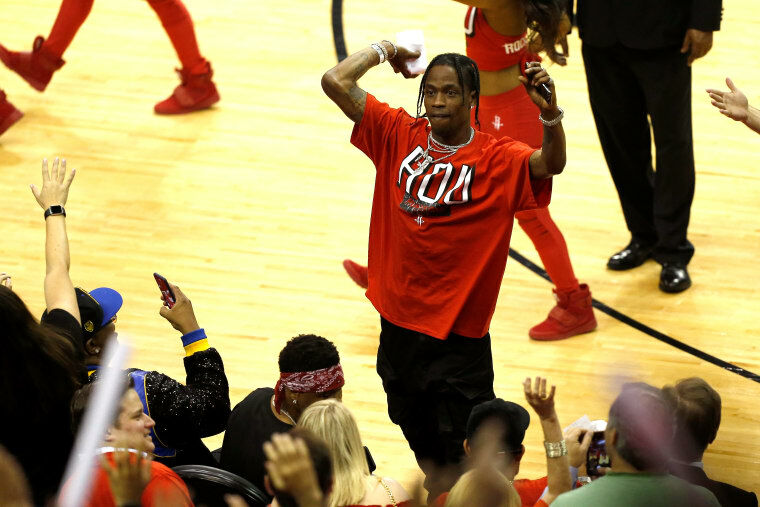 Travis Scott made an appearance at the Houston Rockets game on Thursday night, where he showed support for the victims and survivors of last week's school shooting at Santa Fe High School. The NBA team invited the school's 300 seniors to attend the game after a shooter killed 10 people at their school. Scott, a Houston native, spoke briefly to the class after asking that they be given a light from the filming crew.